Fishnets have taken over street style lately, and I can definitely see why. 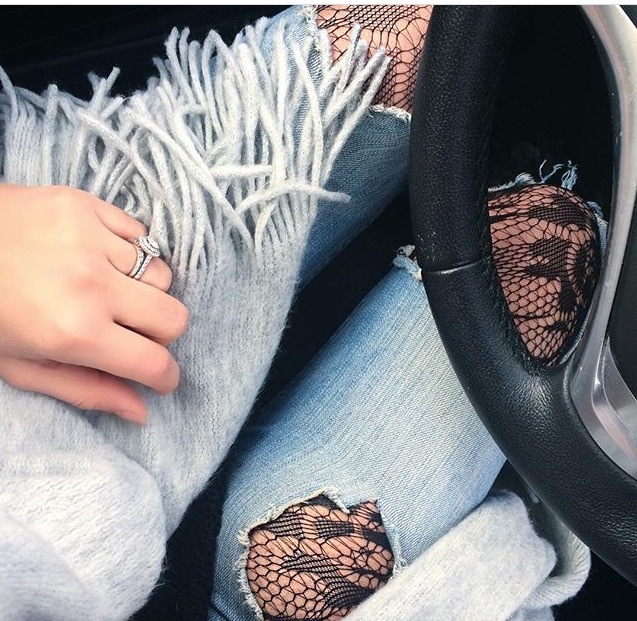 Layering has been a big trend for a long time now, and fishnets are the perfect layering item under some distressed jeans or a dress. It can instantly make an outfit look edgy. I am a huge fan of incorporating different prints and textures in my outfits to make them more stylish and fishnets are a great way of doing this. I've linked some of my favorite fishnet pieces below for you to shop!